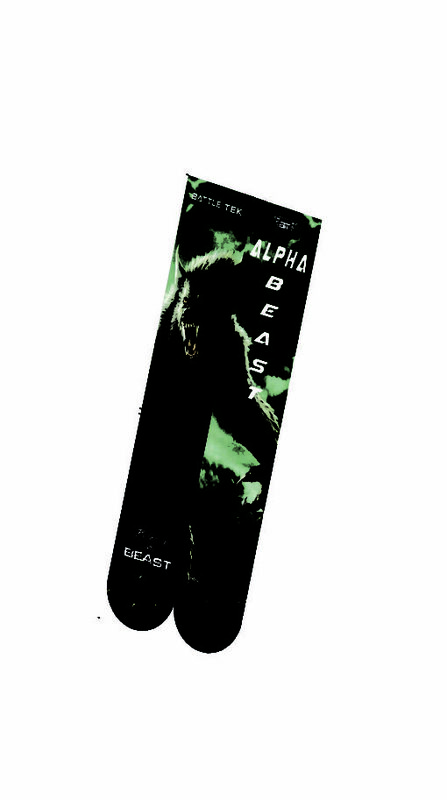 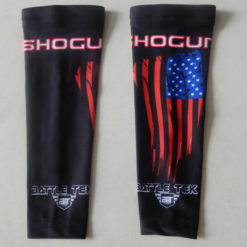 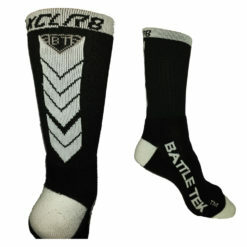 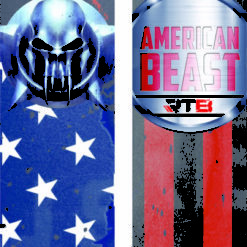 Battle Tek Beast Series Sublimated Socks with the Alpha Beast design. 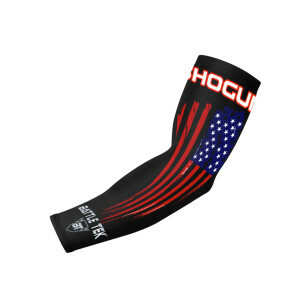 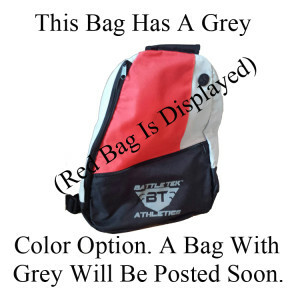 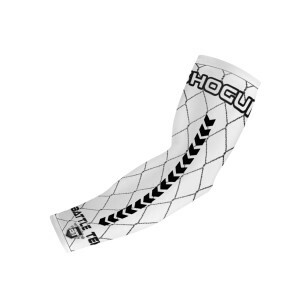 Moisture wicking and extremely durable. 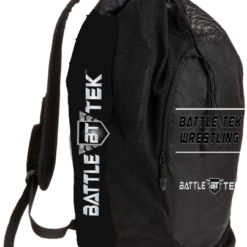 Compliments our Alpha Beast Wrestling Package. 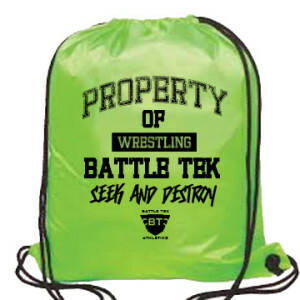 Please note, design may slightly vary what is shown.